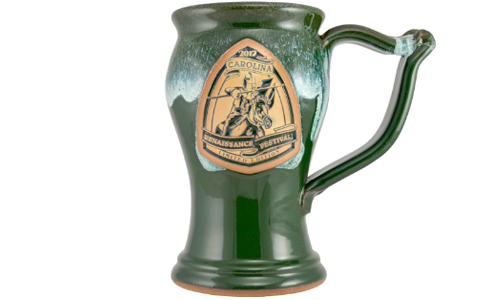 Make no mistake, coffee mavens: our Tavern mug isn’t just for craft beer! (Although we admit–it’s pretty awesome for beer.) 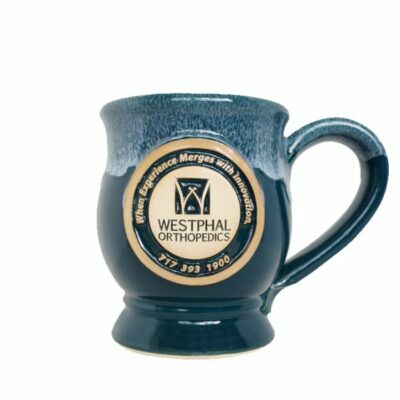 We’ve thrown a smaller, 12 ounce barrel-style coffee mug, popular with brew pubs, making it just right for a warm drink on a cool evening. 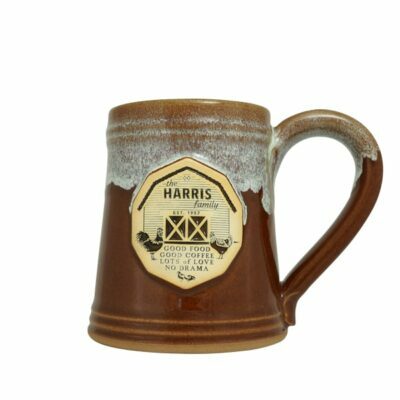 The Tavern coffee pottery mug has a slight barrel shape with a generous handle, making it perfectly in both hands. 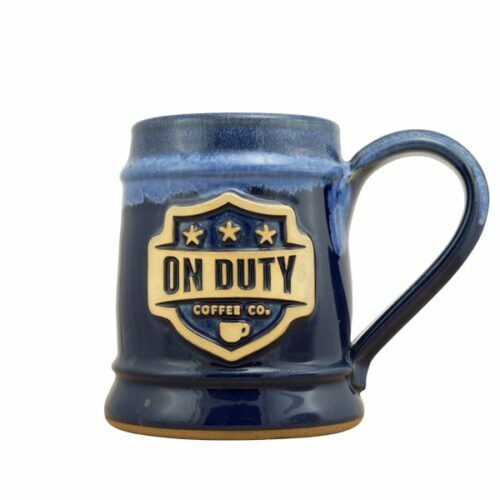 On Duty Coffee Companies main mission is to pay it forward. 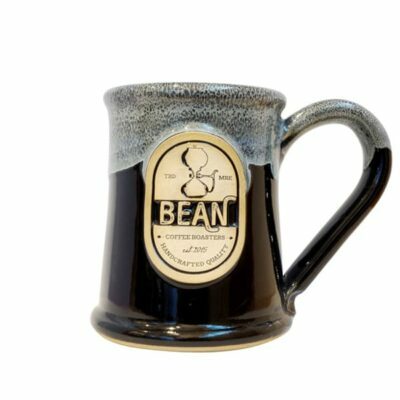 With each cup of coffee you drink, a portion of the proceeds will be donated to the families of fallen or injured first responders—police officers, firefighters, EMS paramedics and technicians who never hesitate to put others first. Support our brothers and sisters in blue who put their lives on the line for us each and every day. Back the Blue! It is the On Duty teams way to say Thank You for their service and to please stay safe. 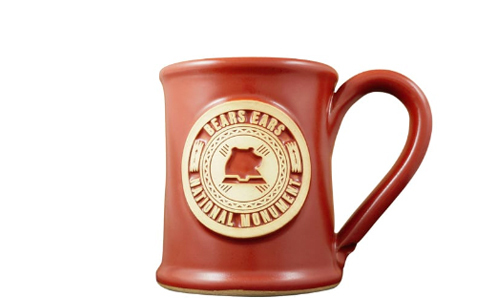 Join their efforts and pour yourself a cup of their Dark or Medium Roast in their beautiful 12 oz. 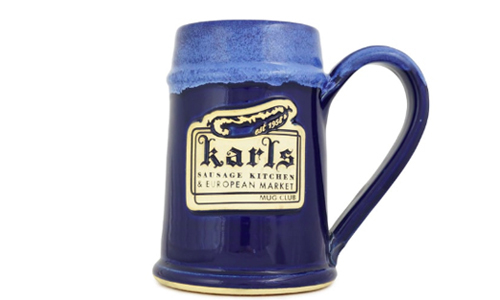 Tavern mugs. 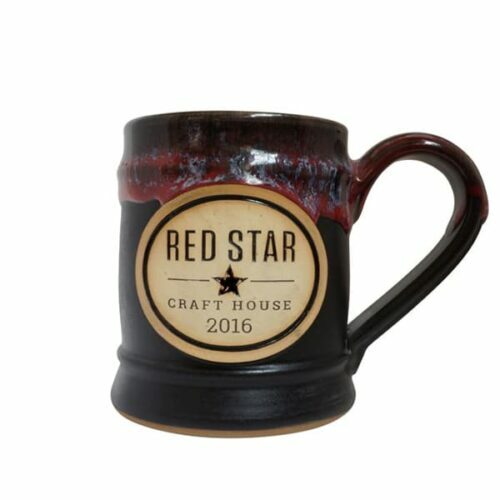 Our wholesale mugs are handmade in the USA. 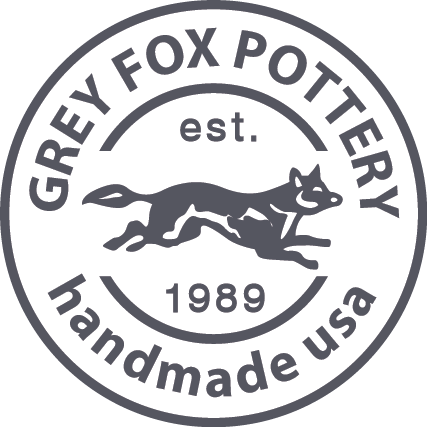 Unlike large promotional product retailers, we are able offer a low 48 piece minimum order to accommodate small and growing businesses.